French savoir faire in the heart of the city! Gastronomic treasures feature across our menus, from classic crepes to brasserie and bistro dishes, with patisserie delights to curb your sweet tooth. Perfectly positioned in the heart of Belfast, the restaurant offers a friendly welcome in a superb setting, ideal for any occasion. Good standard and variety of foodLovely staff and wonderful surroundings. Fabulous atmosphere and superb food with wonderful views! Second visit and it was gorgeous as always. My favourite afternoon tea in Belfast. We had a fabulous night!! Will definitely go again for another meal, and we're all looking forward to the next special event! 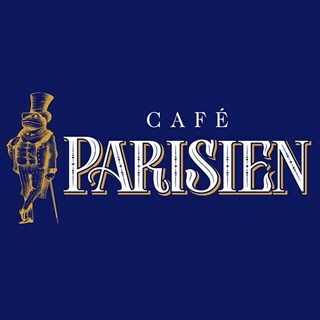 Cafe Parisien is now my favourite place in Belfast. Atmosphere and surroundings were stunning. Food was simply divine. Will definitely be back......many times!!! absolutely lovely afternoon! Food was delicious and service goos. Too expensive for a bottle of water though! £4.90? Wow! That’s a lot!! A very nice location, very friendly staff and an afternoon tea that I would highly recommend! We had the most amazing evening in what could easily be one of the very best restaurants in Belfast. Georgia and the waiting staff could not do enough for us, special mention to Olivia. 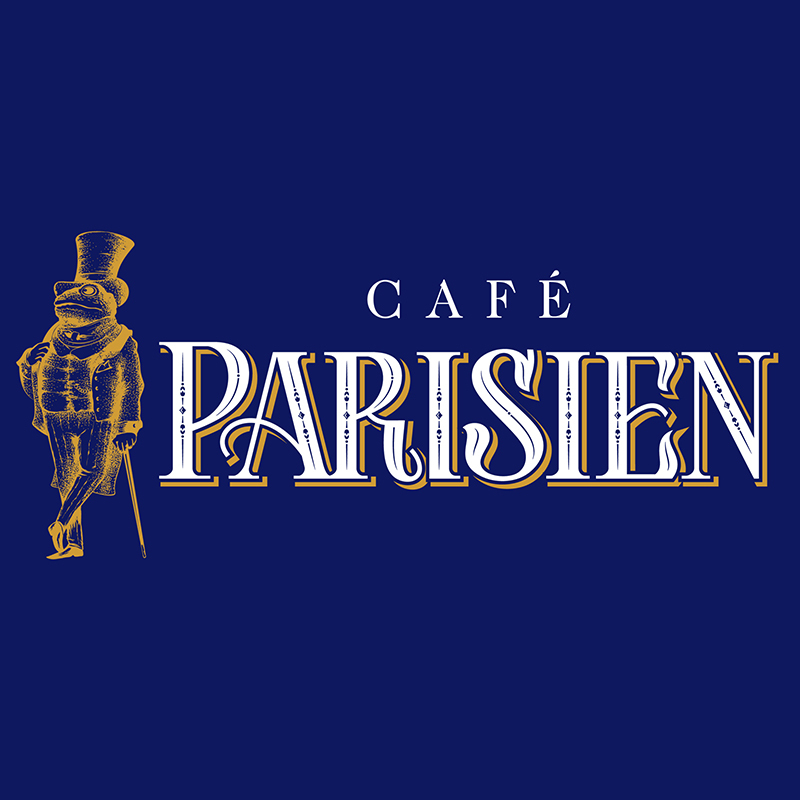 From the gorgeous decor to the knowledgeable service and the delicious fresh food, we loved everything about Cafe Parisien. A perfect evening with friends. We will definitely be back! Great place to come and enjoy a fine meal. Staff were excellent, service was outstanding. Will be going back in the near future. Well done cafe Parisien. We arrived and told the member of staff we were in for brunch were seated upstairs and given menus. We asked for the brunch menu. We were told they didn't do that upstairs (even though we were the only ones upstairs) and told if we wanted brunch it was downstairs only. We asked if there was a table available and the member of staff told us he didn't know. So we had to move all of our stuff downstairs and clear our own table and we were not offered menus or drinks or the bill without first asking for it. No steak knife with the steak and staff kept knocking things over as they served other tables this was due to the tables being very close together. Food was fantastic and drinks lovely. Would diffently go back. I was very disappointed in our mother's day afternoon tea experience. I have been to your restaurant several times before and have always had a great experience and highly recommended it to friends, however Mothers Day has put me right off. I understand this is a busy day,  I don't know whether you had over booked yourselves or were under staffed. When we arrived there were two other parties waiting, complaining about how long they had been kept waiting,  it took me some time to get someone's attention to announce our arrival for our reservation. When we did get speaking to someone I gave her our name and she looked at the screen and back to me, said 'oh, unfortunately your booking is downstairs' I was under the impression when given the booking option of terrace or restaurant that it would be upstairs. Downstairs is fine but would not be my choice for a special occasion so I feel you should have this option upon booking. The hostess was quite rude about this but eventually said she would give us a table upstairs. As we were seated she said to me that had I have booked earlier I would have been seated upstairs but the late bookings go downstairs. You can imagine how this made us feel coinciding I had booked to take my Mum out for Mothers Day,  this implied it was an after thought and it was totally unnecessary to say this, especially in front of my mum. Following this the rest of the experience was very average,  we were served our afternoon tea on individual slates when everyone around us had theirs presented in the tiered cage. It was some time before my mum was brought a glass of champagne,  she was quite annoyed because on every other table around us all of the ladies were brought champagne and I was not offered a glass. All in all it was a very disappointing experience. We had a lovely time, the food was delicious and the service lovely. Great service as always! Will be back soon! !